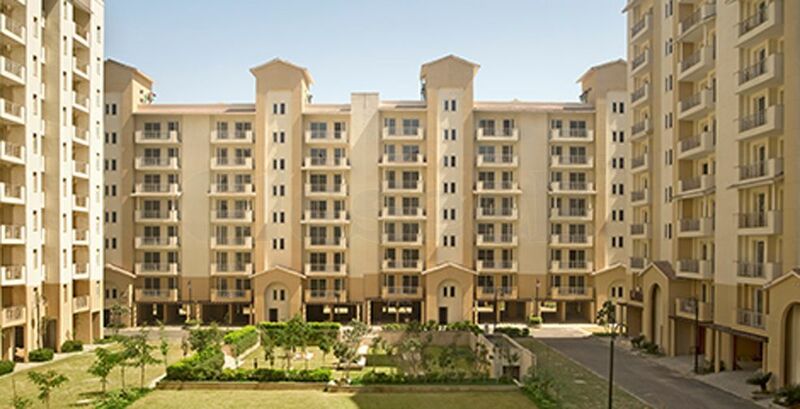 People with fascination for green living facilities will find their dream home here. The residential complex has large number of trees. The landscaped gardens and extensive green covers in the estate energize the mind with freshness and energy.